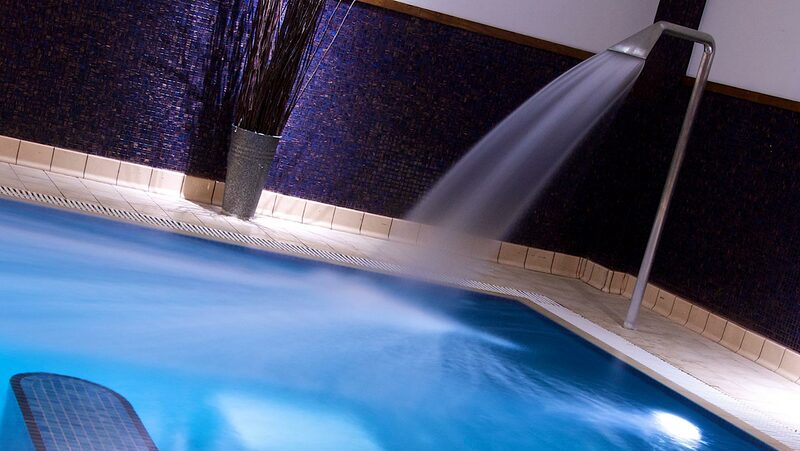 The Belfry is a resort set in over 550 acres of countryside, not far from Birmingham city centre. 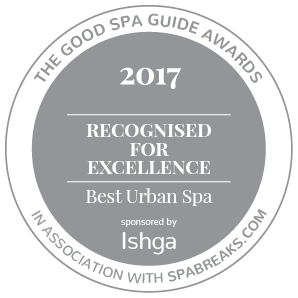 The stylish spa offers a range of ESPA treatments, a truly decadent relaxation room, and a finishing studio for nails and beauty. 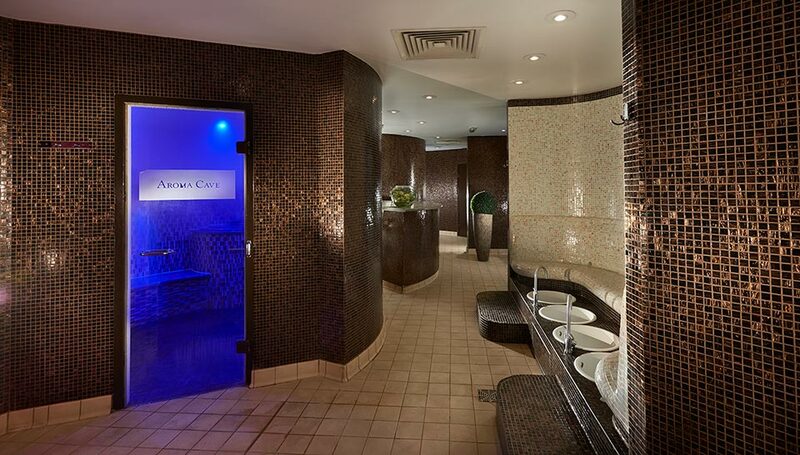 Head downstairs for the fire and ice experience: a spiral journey through a foot spa, feature showers, caldarium, igloo, two aroma steam rooms, a sanarium, a sauna and a hydrotherapy pool. 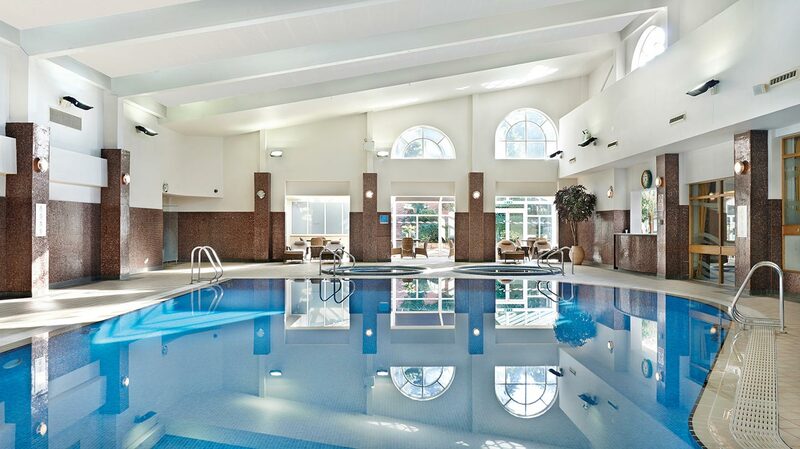 The leisure club has a large, bright pool; two whirlpools; plus a diner-style café with an outdoor terrace. "I have experienced 3 spa days, alone, with my partner and best friend & each time has been more rewarding. I find it incredibly difficult to relax in normal day to day but I leave here feeling totally calm and relaxed and happy. Great value for money, staff are helpful and friendly. My number 1 spa." "I recently had a spa day a Xmas present. Though I thoroughly enjoyed the treatments and the staff in the treatment area were very welcoming I did feel that the whole spa experience was lacking in something I couldn't quite put my finger on. You can stay in your robe all day in all areas brilliant but when I asked if we could have a New towel as ours were very wet..i was told no we couldn't so I asked if there was somewhere to dry them which I was told no. I couldn't believe something as simple as a fresh towel was prohibited. I have been to many spas where this was not an issue... I visited the belfry spa many years ago when the spa area did look like paradise...plants beds very luxurious. Personally i feel that the Belfry spa has lost its special high quality finess . Expected as it's the Belfry always been a high class establishment." "I recently had a spa day a Xmas present. Though I thoroughly enjoyed the treatments and the staff in the treatment area were very welcoming I did feel that the whole spa experience was lacking in something I couldn't quite put my finger on. You can stay in your robe all day in all areas brilliant but when I asked if we could have a New towel as ours were very wet..i was told no we couldn't so I asked if there was somewhere to dry them which I was told no. I couldn't believe something as simple as a fresh towel was prohibited. I have been to many spas where this was not an issue... I visited the belfry spa many years ago when the spa area did look like paradise...plants beds very luxurious. Personally i feel that the Belfry spa has lost its special high quality fitness. Expected as it's the Belfry always been a high class establishment." "Looking for myself and two 14 year olds, is this spa suitable for us?" Leisure Cafe in the spa and leisure area, serves light lunch, healthy options and kids' menu. Other dining options at The Belfry Hotel include the Brabazon Bar, Sam's Club House, and The Ryder Grill. A selection of guest rooms and suites.